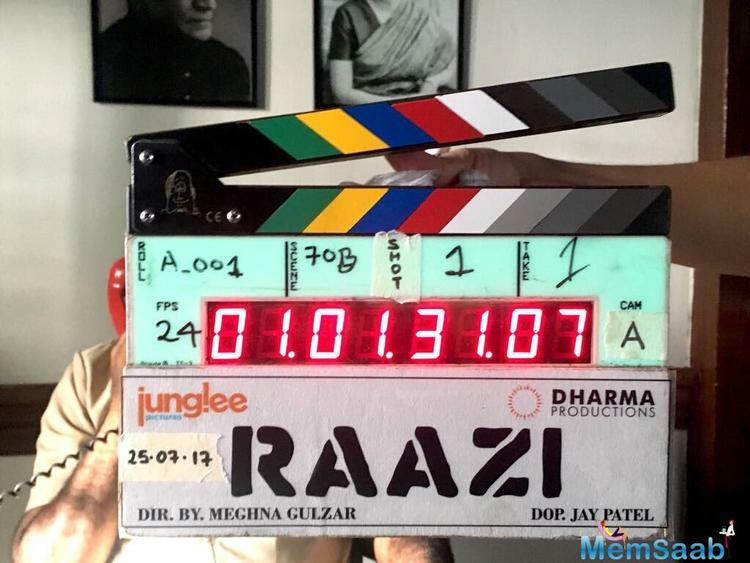 The shooting for Meghna Gulzar's upcoming directorial 'Raazi' has started. 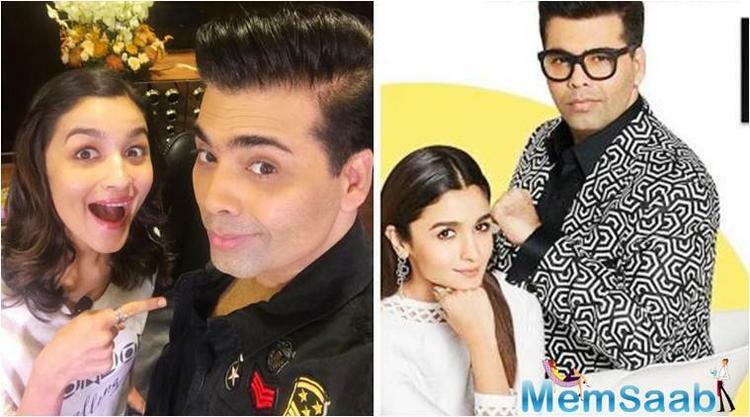 Filmmaker Karan Johar, who is co-producing the film, took to Twitter on Tuesday morning and shared a photograph of the film's clapboard. 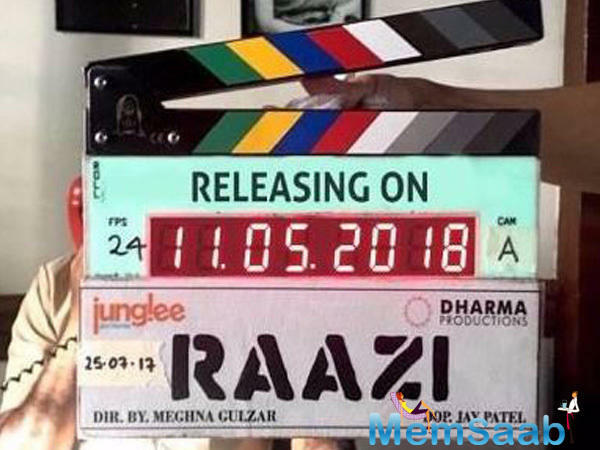 He wrote "The journey of 'Raazi' begins today! All the best to all of us! 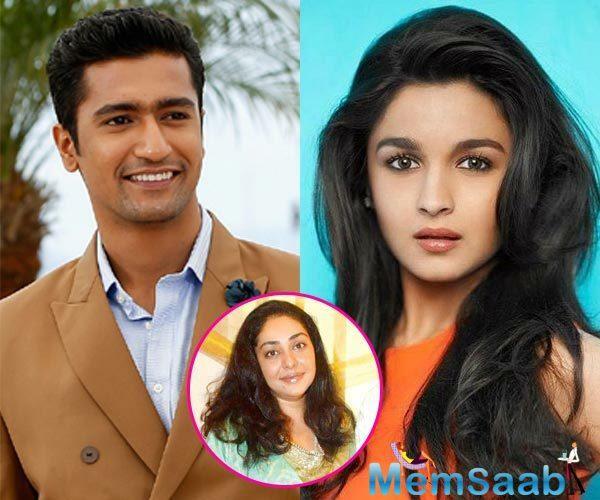 Meghna Gulzar, Dharma Movies, Junglee Pictures, Alia Bhatt and Vicky Kaushal," Karan captioned the image. 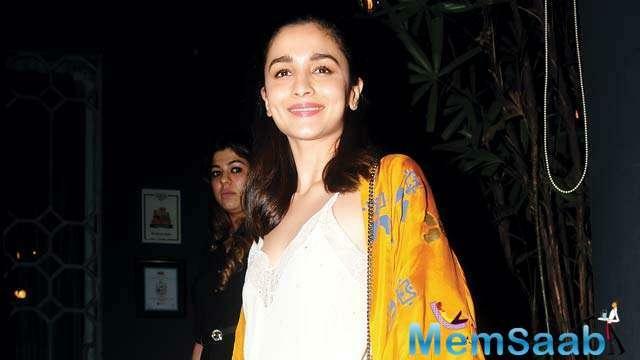 In the film, Alia Bhatt will be seen portraying the role of a Kashmiri girl, who is married to a Pakistani army officer and provides Indian intelligence with invaluable information during the 1971 Indo-Pak war. 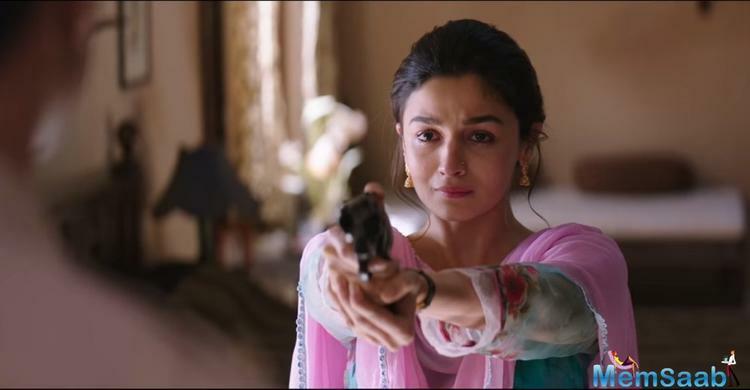 Raazi is based on Harinder Sikka's novel, Calling Sehmat. 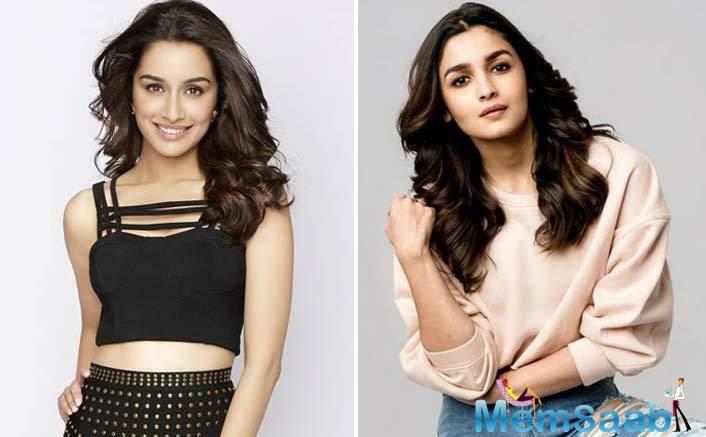 The film, which will be produced by Junglee Pictures and Dharma Productions, will reportedly be shot in Punjab, Kashmir and Mumbai. 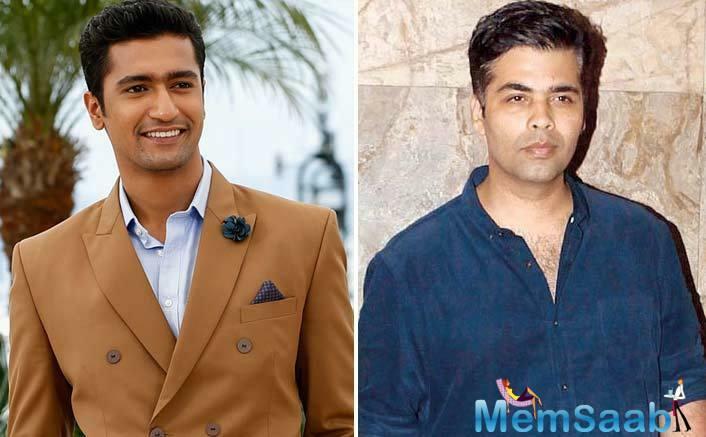 Vicky Kaushal's next is Karan Johar's horror comedy? 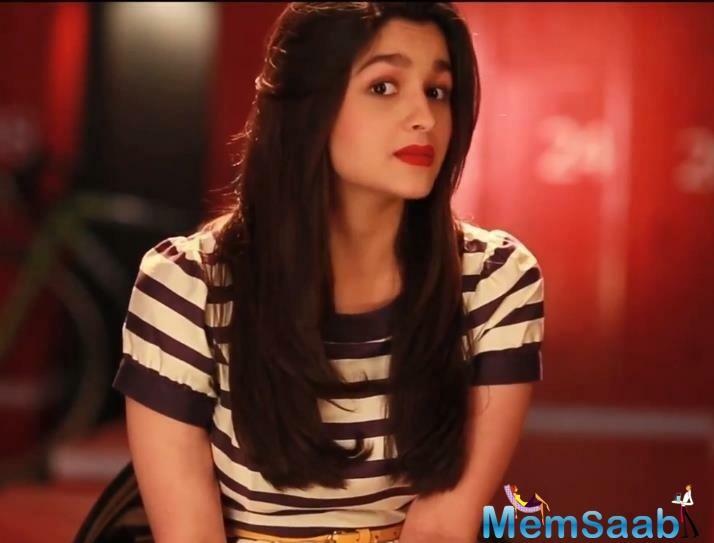 Alia Bhatt is in talks to star in Ashwiny Iyer Tiwari's next.